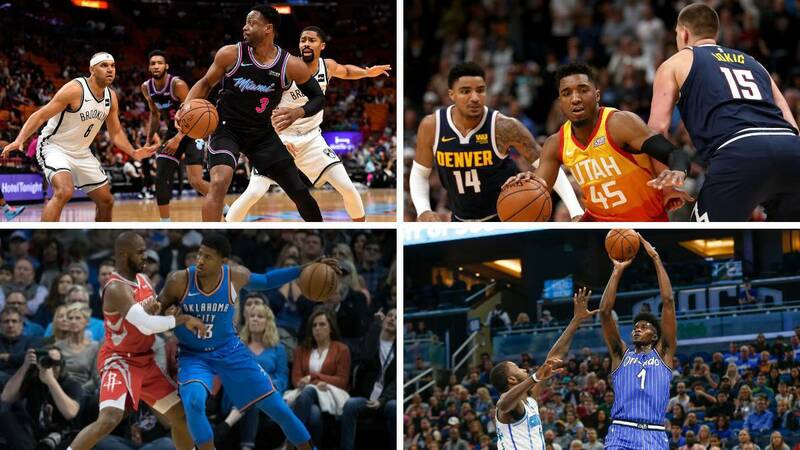 Then we review what are the possibilities of the different teams facing the last day of the regular phase of 2018-19. The penultimate day of the regular season has already left the Heat out of the post-season struggle despite their victory over the 76ers. Already only two teams are opting for eighth place in the East: Hornets and Pistons. There are eight possible combinations and only in two of them would Charlotte win the battle. In the Western Conference we have two important points of contention: for being the seed and for avoiding the eighth place. The Jazz have already made sure to be fifth, whatever happens and now we have to know who they will play. The victory of the Trail Blazers at the Staples Center leaves the road very clear to the Nuggets, who have everything to face to be second, and very stony to the Rockets for the schedule to suffer. The most likely, since they come out in five of the eight possible combinations, is that the Clippers are the team that occupies the eighth place in the West, which will be the one that gives right to be measured to the Warriors in the 1st round of the decisive phase of the campaign.